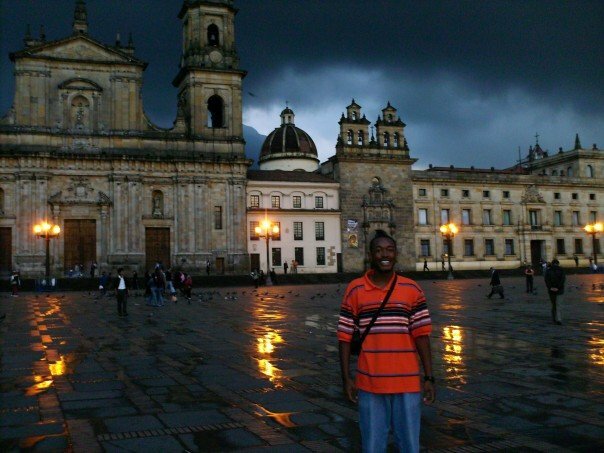 Colombia, like Brazil is one of my most favorite countries in the world. I’m a huge fan of the rich Latin culture and the South American flair. If you are down there, be sure to check out Cartagena, Medellín, and Bogotá. Below is a selection of the best resources for searching for an apartment in Colombia. Viva Real: Viva Real is a good site for renting, buying or selling real estate. You can find some pretty decent apartment options there. I’ve used their Brazil-based site before for searching for apartments in Rio De Janeiro. Encuentra24: You will find a lot of Colombian apartment rentals on this site. It has a classifieds section too where you can find other items for purchase. Fincaraiz: Another Colombian apartment search engine. Apts Colombia: This site has an ugly interface, but the apartment listings are legit. I’ve known a lot of fellow bloggers who have used this site when searching for somewhere to live in Colombia. The Apartment Medellin: Great site for luxury apartment rentals. If you have some cash to play with, this site will fit your needs. Comparto Apto: If you are looking for cheap rental options, check out Comparto Apto, a site that specializes in apartment sharing. You can often find some hidden gems if you dig through the classifieds and real estate agency websites. Not all the apartment listings will be from reputable sources, so you have to pay careful attention to any listing that looks too good to be true. Bogota Rentals: Some good deals often pop up on this Facebook page. Just Landed: Good tips on how to go about the apartment rental search in Colombia. There you have it. The best places for finding an apartment in Colombia. If you are interested in working in this country, be sure to check out my article on how to find a job in Colombia as a foreigner. If you are single and are looking to spice up your dating life, check out my reviews of the best dating sites in Colombia. Enjoy your stay!